So many of you loved our guide to exit intent technology that we decided to update it with some fresh new information for you. Enjoy! You’d be forgiven for not knowing what exit intent technology is because the market leader in this tool – Bounce Exchange – was only founded in 2010. Exit intent technology basically monitors the movement of website users cursors and detects when they’re about to leave without making a purchase. Each exit intent provider uses different algorithms and the technology responds to different user activity. For example, when the cursor moves towards the close or back button or when the mouse freezes for a certain period of time. The software will then display a pop up that persuades the user from leaving the site. This pop up can contain whatever information you’d like. How Does Exit Intent Technology Increase Conversions? Exit intent technology is probably one of the most underused methods of increasing conversions. Let’s take Gr8Fires.co.uk as an example. They’re a UK business that have been selling gas and wood burning stoves and fireplaces for 30 years. Their eCommerce goal was to sell more stoves, but with their long sales cycle they were looking for a way to increase their conversions. They decided to implement exit intent technology, opting for a pop up “installation calculator”. The results? A 300% increase in sales leads per month. Prominent names in online marketing are vouching for exit intent technology. Neil Patel, for example, uses a last minute exit intent incentive to grab the attention of abandoning visitors. The results of this were 46% increase in contact conversions. The success stories don’t just stop here, there’s hundreds more where those came from. Sleeknote is a premium lead-generation tool with an intuitive and user-friendly drag-n-drop editor where you can build unique popups and slide-ins that match your website and your products. 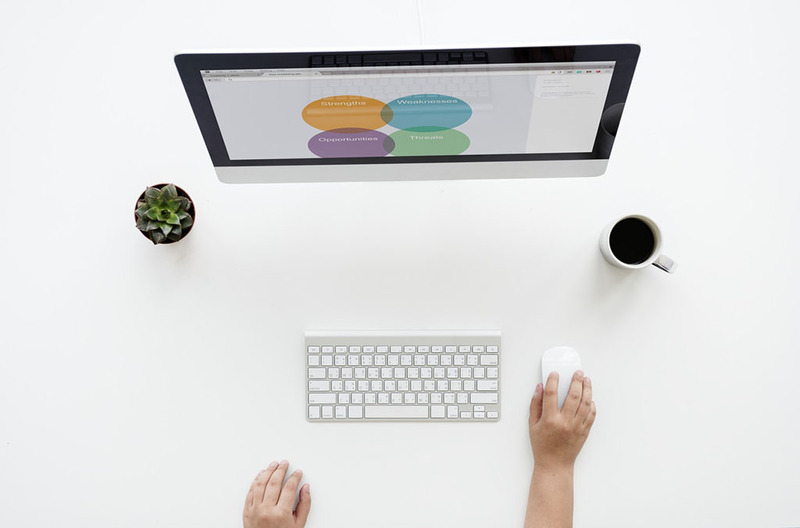 Sleeknote integrates with all email marketing software providers and can be used on all types of websites. They offer a range of different features to ensure you have an opt-in for every single visitor on your site. Sleeknote is mentioned as #1 on Campaign Monitor’s post “12 tools to help you capture more email addresses on your website”. The pricing is between $69 – $749 based on the number of sessions you have on your website. Costing between $69-$399, this works with most websites, and provides Shopify and WordPress plugins. It’s a thorough premium app that allows you to quickly and easily build opt-in forms, track your opt-in analytics and even perform A/B testing. It focuses heavily on pop-up opt-in forms, but there are plenty of ways you can personalise you pop ups and make high-converting forms. This is an easy-to-use premium plugin specifically for WordPress that enables you to grow your lists and provide great service to your readers without being irritating. Simple to install, you don’t need development background and can create some sweet looking designs. It’s a great plugin because they’ve evolved the pop into a reader-friendly, service orientated experience compared to traditional pop ups that drive customers away. It costs between $97 and $279 to use. Optimonk is exit intent technology that you can use to track visitor behaviour, detect exiting visitors, display your targeted offer and in turn boost your conversions – stating “up to 25% of retargeted visitors will respond to your message and turn into subscribers, leads or customers.” They have advanced features such as A/B testing, real time analytics, adjustable timing, and targeting options. It’s also compatible with all website and eCommerce platforms. Pricing is from $29 a month to $399. Exit Monitor does more or less the same things as the other exit intent technology providers except one of the unique things you can do is enter in the URL to your website to test out what it’s like to visualise exit intent on it free of any obligation. The highest grade of pricing for this service is £400 for 325,000 visitors a month, and the cheapest version stands at $39 a month for 5,000 page views. Priced at $20 this is a cheaper alternative to your exit intent technology. It uses professionally designed pop ups to persuade your visitors into taking action, whether it be offering a discount or locking content until they share, increasing your subscriber count or social signal. It can be integrated with over 10 mailing services – including MailChimp and has social network integration too. An easy to use plugin with loads of designs to choose from and even Google Analytic event tracking. Nice. 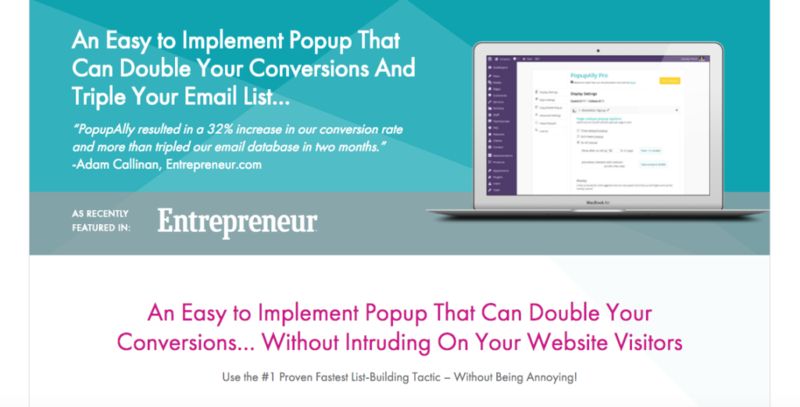 What should you offer with your exit intent pop ups? So pop ups can be personalised in the above ways but what should you actually offer? This can be entirely dependent on the circumstances of the sale. For example Yielding describes a case study using Domino’s. They first established whether or not the user was a new or returning customer. The new customers who showed exit intent were shown a pop up that offered 25% off their first order if they filled in their email address. This encouraged them to provide info so Dominos could at least get a soft conversion out of it. The returning customers were segmented based on their basket value. People with lower baskets were told that if they added a bit more to their basket they’d qualify for a bigger discount and this increased the AOV for the majority of customers. So you know what exit intent technology is, where you can get it and how it’s used. But let’s take a look at a few exit intent technology examples to see how it can increase conversion rates on your website. We spoke to Sleeknote to find out a little more about how their clients have successfully employed lead forms on their websites, and what this has done for their businesses. 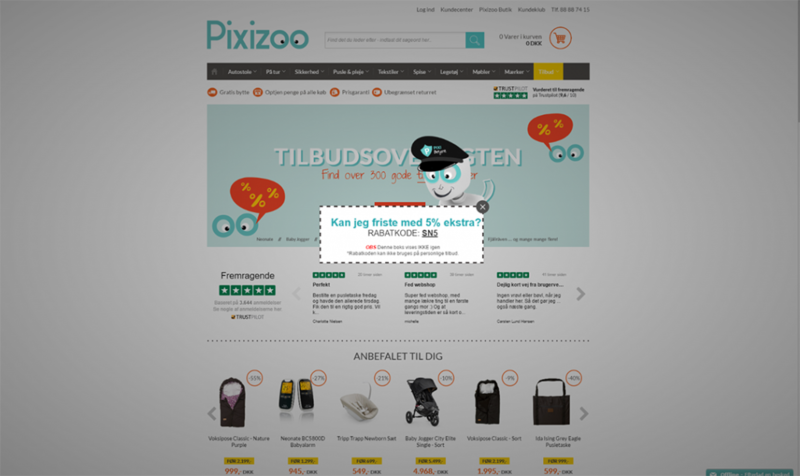 Pixizoo is a Danish eCommerce website that sells all sort of equipment for both babies and older children. From cycle seats to decorations and everything in between, their focus is the make their customers’ lives easier and more enjoyable. This is achieved by selling quality, functional products that both the parents want in their home, and the kids want to use. 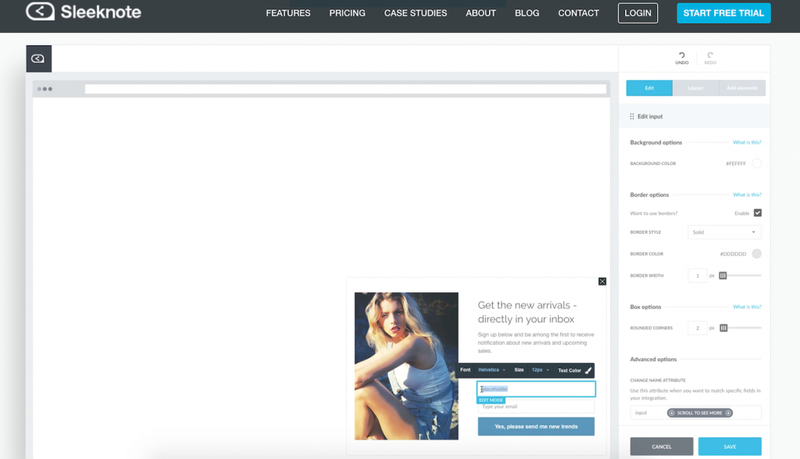 Pixizoo found that a lot of people were abandoning carts, and wanted to address this by using an exit intent popup by offering them a discount code when they were about to leave the website. As we’ve addressed before in our abandoned cart whitepaper, 17% of online purchasers only ever buy with a discount code, so there are a great deal of users simply waiting for the code to make a purchase in the first place. A CTA button wasn’t used in the Sleeknote, instead the 5% discount code was simply offered as an incentive to push the sale. In terms of a return on investment, Pixizoo have seen a real pick up in the usage of the discount when compared to their site views. Fashion Shopping is a Danish company that specialises in all aspects of marketing for fashion based eCommerce stores. This includes design, customer service, PPC campaigns and email marketing amongst other things. One of the go-to companies in Denmark for running fashion websites, they are currently running 40 eCommerce stores. Get a 10 % discount on your first order! Yes please – get my discount code! As we mention before*, this sort of CTA tends to work really well, playing on user psychology. In regards to a return, this exit intent popup achieved a conversion rate of 11.4% – meaning that 11.4% of those who saw the popup signed up for the newsletter. Now that’s a pretty impressive return in anyone’s books. The Danish arm of the global phone network ‘Three’, ‘3’ were the first to bring 3G services to the Danes. Since then, they have grown to be one of the largest providers in the country, and have themselves used exit intent technology to improve their website’s performance. 3 wanted to increase the amount of leads generated for their telemarketing department, and so employed an exit intent popup to catch the user’s information before they left the site. This was done by offering a call-back service for the client that was on the go, promising that if they get a call they’ll get a good deal. The exit intent popup was viewed over 7 million times by users of 3’s website. This has generated over 127,000 leads to date – a conversion rate of 1.8%. Now these might seem like small margins, but when you’re talking about such large numbers, the impact is outstanding. Should You Be Using Exit Intent Technology? The short answer is yes. And the long answer too, but there’s a little bit of explaining that needs to be done. Exit intent technology is a low-cost strategy for lead generation on your website. Once set up, it can be programmed to run continuously and will simply need monitoring every now and then. This means that once you’re happy with the forms you are using, the operational costs on your staff are extremely minimal. We would, however, suggest continuous A/B testing in order to improve the conversion rate. 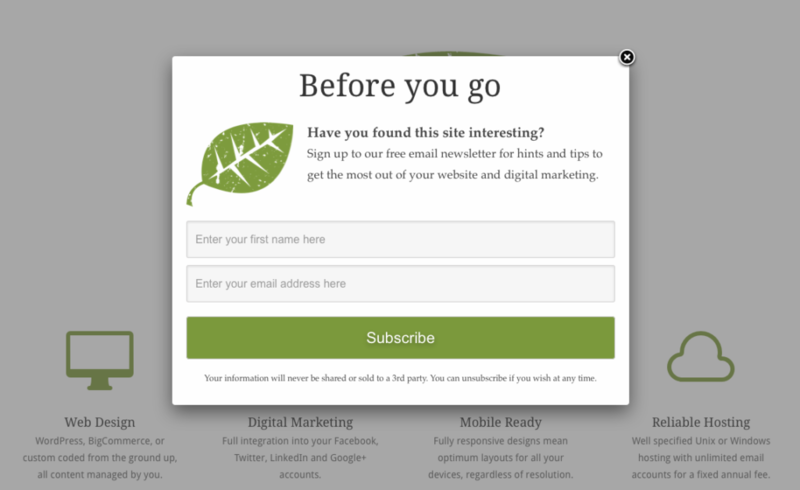 Speaking of which, don’t start using exit intent popups expecting to massively increase your website’s conversion rate. This is a solid little tool to have in your arsenal, but the returns it will make in terms of purchases are small. For example, having run an experiment for our Abandoned Cart Whitepaper, we achieved a 1.647% increase in conversion rate. It is worth noting that this purposefully didn’t feature a discount code (which will increase conversion rate), and it is based on a purchase based conversion goal from seeing the popup. On the other hand, for increasing signups and downloads, the benefits are there to be seen. And for the effort of employing exit intent technology, highly encouraged.